Fun easy ideas for making the holidays special for the entire family. 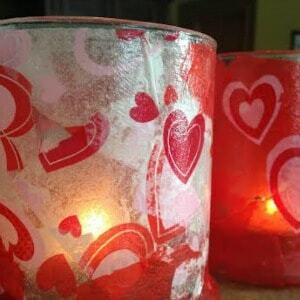 Recipes, crafts, and traditions for Christmas, Valentine’s Day, Easter, Thanksgiving, Halloween, and more. 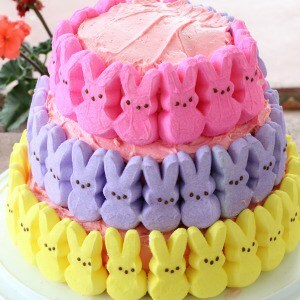 April 21, 2019 0 comments on "Easter Peeps Cake"
Three layer peeps cake for Easter. 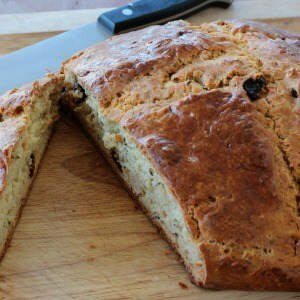 Traditional Irish soda bread recipe featuring buttermilk, caraway seeds, and raisins. Learn the difference between Martha Stewart's soda bread recipe and Safeway's soda bread recipe, the history of Irish soda bread, and more. December 24, 2018 0 comments on "Karo Crazy Crunch"
Easy Karo crazy crunch recipe that was popular in the 1970's. 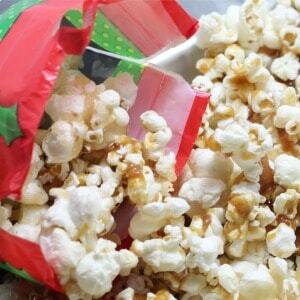 It is an easy delicious caramel corn with almonds and pecans added for extra crunch. Yum! 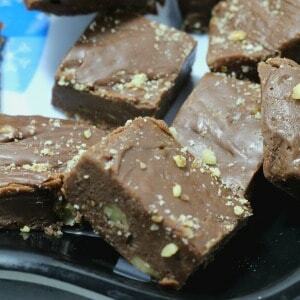 December 22, 2018 0 comments on "Three Ingredient Fudge"
Easy three ingredient fudge recipe made with condensed milk, chocolate chips, and nuts. One of my favorite quick easy holiday desserts.